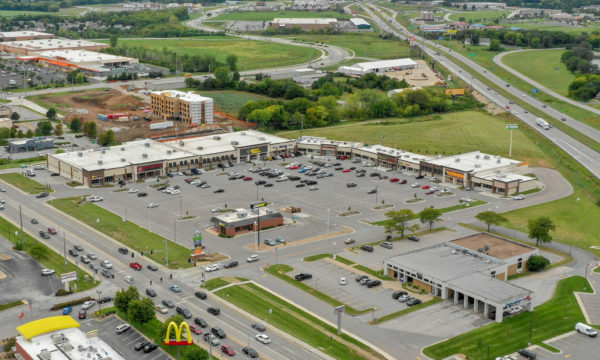 Cedar Tree Shopping Center is a 90,000 SF shopping center located in the rapidly expanding Belton, MO trade area. A massive renovation to the center was recently completed. In addition to multiple small shop spaces, a 12,445 SF anchor space is now available.